Be creative, be real, be you! 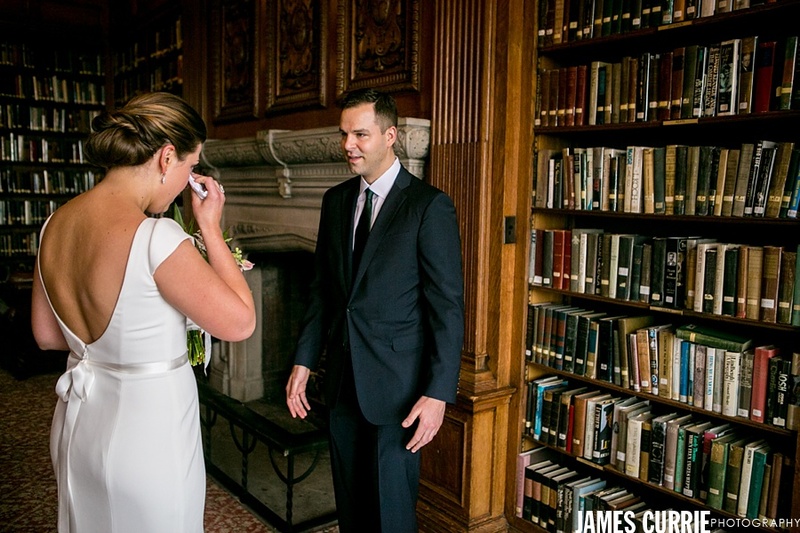 JAMES CURRIE PHOTOGRAPHY is a Chicago area studio with a strong passion for capturing the unique experience of people's relationships and interactions with each other. We love photographing destination portraits and weddings in a creative, journalistic style at locations that inspire you. Images that capture special moments deserve a special place in our lives and our homes. We celebrate this by creating fine art canvas and framed prints along with unique albums and greeting cards to share. We love what we do and look forward to getting to know you. We hope you'll visit often and, as always, we love to hear your comments. Emily and James are pretty much dream clients, which isn’t a surprise, they were referred to me by one of my all time favorite wedding couples. They have a pretty great falling in love story too; James asked Emily for a ride home from church one day. He kept trying to return the favor. Rides home turned into a quick errand then a ride home, which turned into a quick lunch then a ride home, which turned into a long lunch then a ride home. It didn’t take long before James won Emily’s heart. You know she picked a great guy when James’ childhood friend gives an incredibly emotional best man speech to honor James and Emily. That’s the kind of people they are, you can just tell by the people that surround and support them. Check out some favorite photos from their beautiful wedding celebration in Chicago. I observe and capture all sorts of relationships between people. I notice EVERYthing! I’ve never seen parents of the bride and groom look at their spouses with such respect and admiration like I did at Alexis and Pash’s wedding. If that’s any indication of their relationship Alexis and Pash will endure forever. Love and respect emanated throughout the crowd that gathered to support the couple and a wonderful time was had by all. This is the kind of celebration that makes everyone want to throw their arms around each other and cheer. Check out a few of my favorite photos from the day at the Saddle and Cycle Club. You could almost cut the air with a knife; it had to have been the most humid Chicago day in recorded history. It was no sweat for Kacie and Jeff and all their nerves melted away when they saw each other for the first time. Kacie is laid back and cool and Jeff is the kind of guy who needs his suit custom tailored. They’re a perfect match for each other and they looked stunning. Check out a few favorites from their cool wedding day. Sometimes you get an opportunity to meet the kindest people in the world, photograph their wedding, peek into their lives a bit and get to know them through their family and friends; Carly and Ryan’s wedding day was one of those kinds of days. At the end of the night, Carly kept saying this is the most perfect day I could have imagined; weather, location, details, family, friends. It all came together so perfectly and I was honored to be there to capture it all. I must say, Independence Grove is one of the most beautiful parks in all of Chicagoland. Check out some of the fun and some of our favorite photos from the day. The trees were still blossoming and Jackie and Peter’s Spring wedding day felt like it was bursting with anticipation. 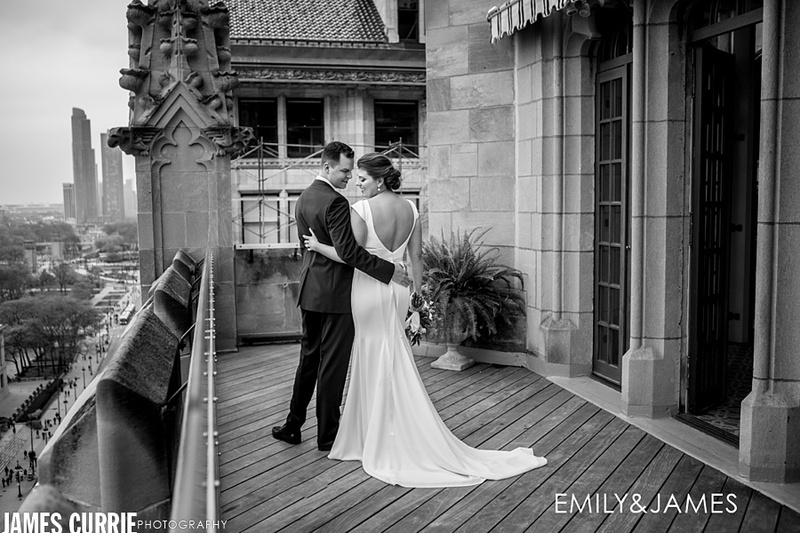 Walking into The Racquet Club Chicago, you couldn’t help but notice that the surroundings matched Jackie’s elegance perfectly; it provided the perfect backdrop to her wedding day. While Peter and his buddies hung out on the courts, Jackie and her ladies enjoyed some laughs and made some final preparations before heading across the street for their emotional ceremony. 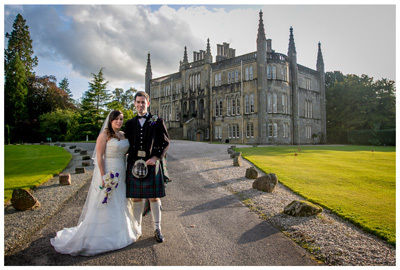 Bagpipes escorted their guests back to the Racquet Club for beautiful and energetic reception, you couldn’t ask for a more wonderful celebration. I’m so happy for Jackie and Peter. Check out a few favorites from their day.